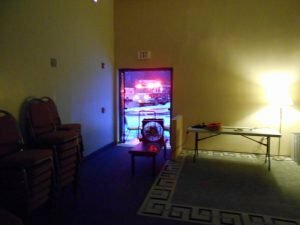 District 17 was dispatched for an automatic fire alarm at the Quality Inn on Route 940 early Sunday morning. Upon arrival, the ambulance crew reported smoke showing in the building. Chief 17 upgraded the response for a structure fire, adding district 16 and White Haven Fire Company. Crews discovered the source of the smoke was a HVAC unit on the roof. 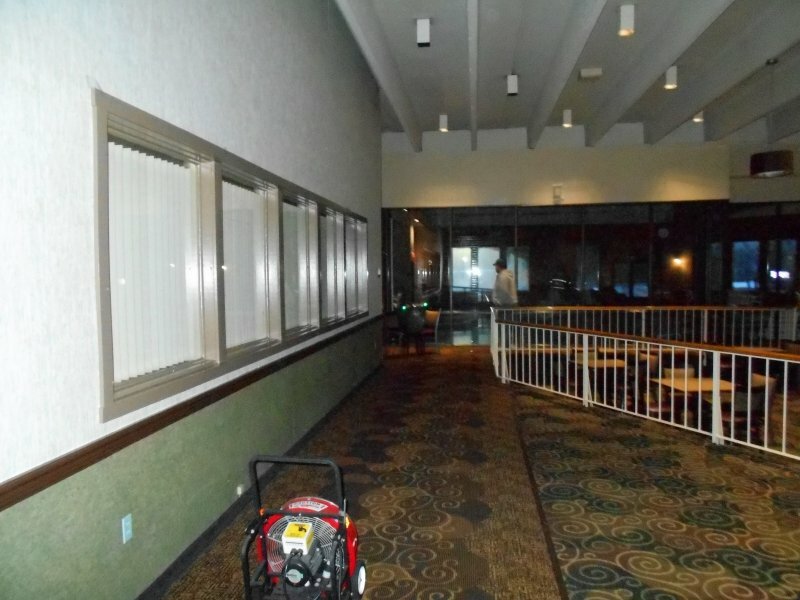 The unit was secured and fans were set up to clear the smoke condition. Units were on scene for 2 hours.